We are getting creative with helping our native pastors. We’ve decided to focus much of our energy on raising awareness of reaching people through the Jesus Film in their native language. 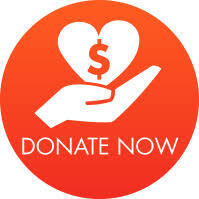 Our Goal is to raise $150 monthly through the end of 2016 to help pay for transportation and set up of the Jesus Film in remote Pakistani villages and towns. That’s why we started this fundraiser on Pure Charity. 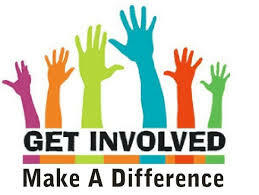 Every penny of this goes to fund projects that share “Who is the Christ? while serving the needy.” These powerful projects even give updates on their progress that show real results and real lives impacted! Our Purpose Alliance Partner SheepMaster Ministries and Pastor Kashif Daniel are ready to hit the road again to yet another remote village to share Jesus. 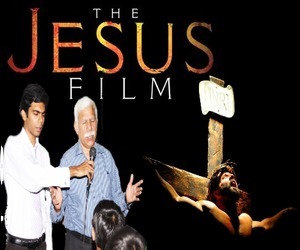 Help enable the Jesus Film to be shown throughout Pakistan on a monthly basis. We have a goal of traveling 3 times monthly to different villages and the Monthly goal amount is to help pay for three trips.